Aluminum foil keeps food colder than plastic wrap when food is removed from the refrigerator or freezer. In both cases, food must be wrapped tightly with no holes. Aluminum foil is also better for keeping in oxygen and moisture. Aluminum foil and plastic wrap both have their advantages and disadvantages for wrapping up food. While aluminum foil tends to keep food colder, it is not the best option for acidic foods like berries and tomatoes. However, if these acidic foods are wrapped in plastic wrap first, then aluminum foil around the plastic wrap is the best protection. 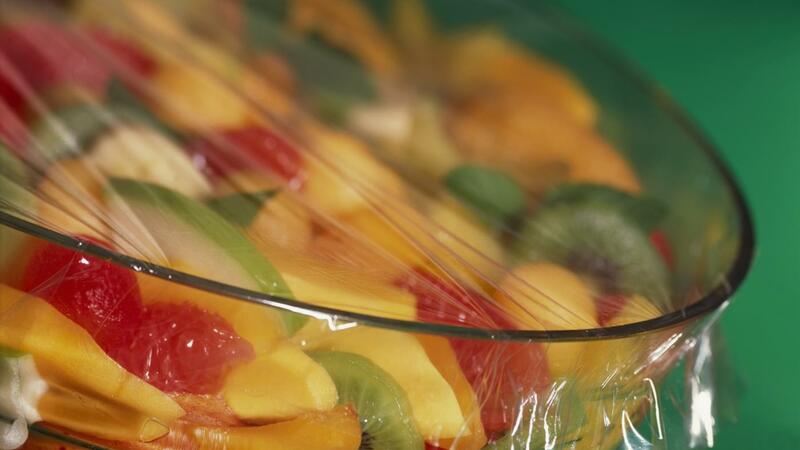 Plastic wrap is best for produce, sandwiches and acidic foods.